In the past, Austrian economics has been seen as almost exclusively focused on microeconomics. 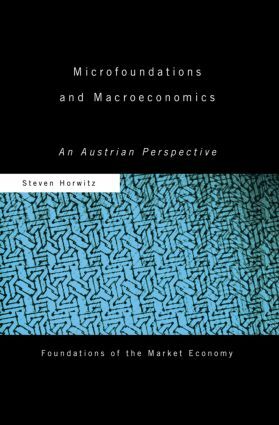 Here,Steven Horwitz constructs a systematic presentation of what Austrian macroeconomics would look like. This original and highly accessible work will be of great value and interest to professional economists and students. Is there an Austrian macroeconomics?